Why choose seamless alloy tube? 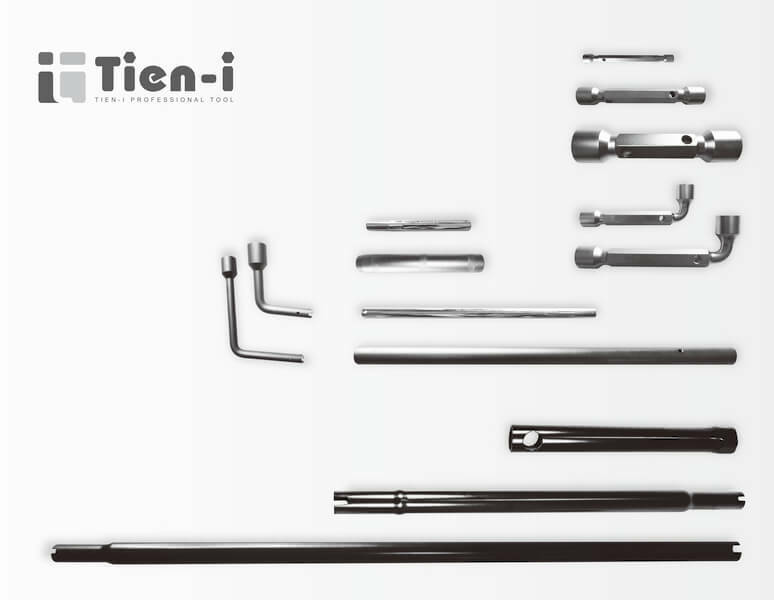 Tien-I take advantage of changeability of seamless steel tube. It could be processed with special machining, such as the tube machining, pipe extrusion, stamping, shaving forming, bending. 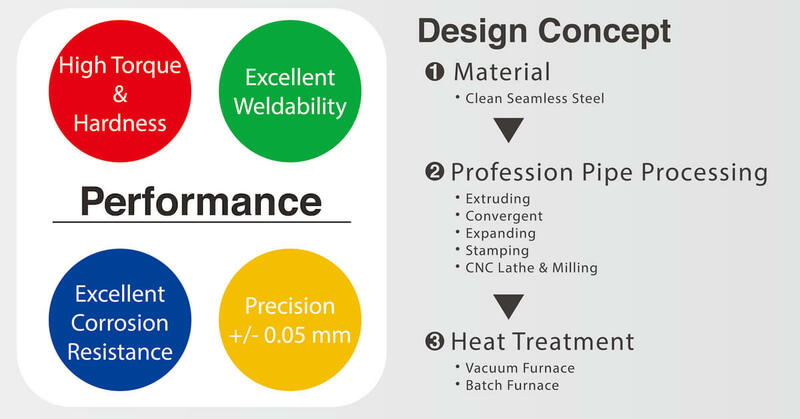 With help of high-tech heat treatment, it could reach the high hardness, the high torque and the tolerance in control within +/- 0.05mm. In addition, the seamless alloy tube have no welding marks inside the interior pipe. Clean and beautiful. With the surface treatment, the finish-part would be anti-rusty and also looks more professional. So what is seamless alloy tube? Seamless steel tube with hollow section are greatly used as pipeline fluids, such as gasoline, gas, water and some solid materials. The steel tube is more weight-light, compared with the steel bar in the same bending torsion strength. Additionally, the steel tube can be cut economically for the purpose of construction part as well as mechanic parts, such as drill pipe, automotive drive shafts, bicycle frames and construction. This steel tube can improve material utilization, simplify the manufacturing process, saving material and machining process time. Tien-I team specialize in different kind of high quality seamless alloy steel pipe for different machining in energy industry, automobile industry and machinery industries. Please refer to the best quality of Tube Box Spanner Wrench for better understanding. If there is any question or comment, welcome to contact with Tien-I.